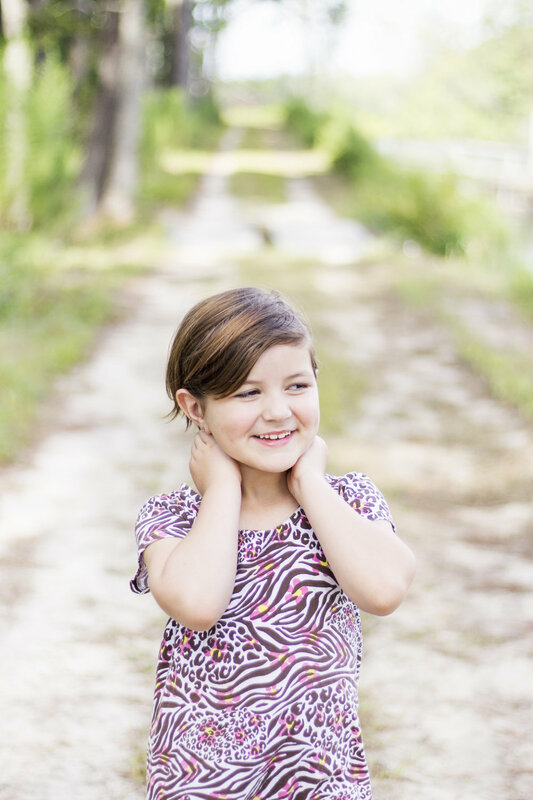 I wanted to share some portraits of the Hutcheson girls here in Savannah. I caught them in their element, out in the country. They are so beautiful inside and out! There is something about a child’s smile that is so fun to capture on camera. Children have an innocence that makes their smile seem so bright! They go with the flow and rock their individual and unique look, which is what makes them so beautiful. Children are so fun to photograph, especially because they laugh so easily! The best part about it is being able to save that memory in time of how they looked. They grow so fast, and change so much! It is the coolest thing in the world to look back 5 years later and be blown away by how much they’ve grown. We should all take note and follow children's lead and remember to laugh, stay true to yourself, and go with the flow. Hope to see you again soon girls!